Interminable groove sails throughout this track, elements layered with beautiful precision, dynamic turning on and off and adding and subtracting to the tapestry of sound. The main thread weaving through here is the trumpet, its brassy peals moving from that ascending-descending refrain that kickstarts the track with a super shuffling rhythm, to smooth crooning and variegated wailing solo blasts that leave trails like the curling smoke of a missile spiralling through the sky. Philip Lassiter commands the trumpet as an augmentation of voice, the trills and warbles and harmonics spilling out in each slapdash-considered lick, the playful groovesome jumping nature of it perhaps defining the title 'Hopscotch'. Amidst this though there is the bass which carves out a bouncing foundation, guitar zipping with it for extra energy in sharpness and distortion, and paired with the back-and-forth of the beat – its thwacking overdriven kicks and clacking metallic snares and shuffling hi-hats – this provides the rhythm that gives the track its feeling of staccato sway, the impatient itch to move; tremolo keyboards wash over the peaks and troughs of the funk with a rounded chiming sparkle, a soft resounding mist that covers all; a breakdown punctuated with handclaps and sparse piano twinklings. These powerful decorations, the beat, the groove, all serve to frame the brass blares in situ, give it a substantial context, and allows the trumpet to follow tangents and zigzags never too far from the foundations that anchor it to such a simultaneously danceable and chilled bedrock of sound. 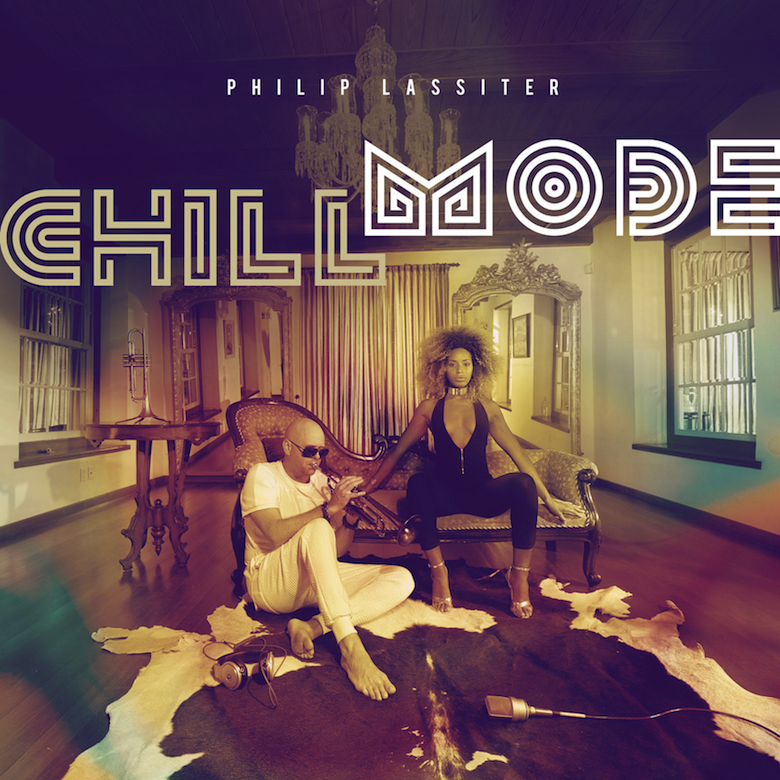 🔔 'Hopscotch' is one of the tracks to be taken from his recent album, Chill Mode, details of which can be found over here. 🔔 As a related piece of trivia, it's fun to know that Lassiter "is most recently and widely known for leading an 11-piece horn section for the late Prince, with whom he toured internationally and in the U.S."